Pink Rank Long-Sleeve Rashguard (Women) View Sale! 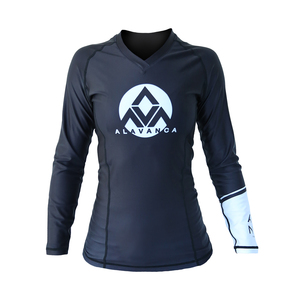 Alavanca Inversion Long-Sleeve Rashguard (Women) View Sale! 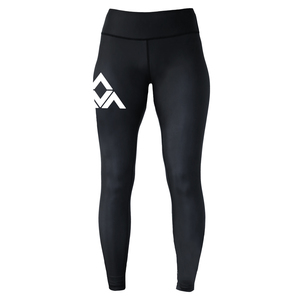 Alavanca Inversion Spats (Women) View Sale! 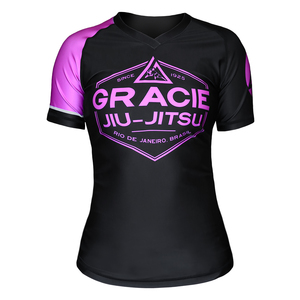 Pink Rank Short-Sleeve Rashguard (Women) View Sale! 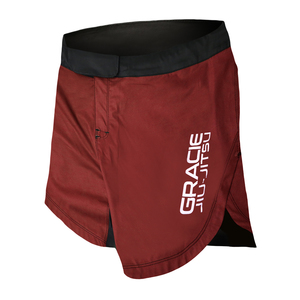 Red Ultralight Shorts (Women) View Sale! 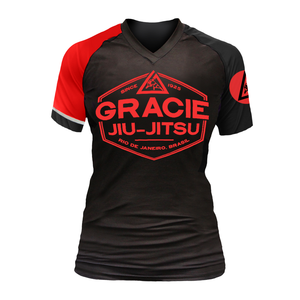 Shield Short-Sleeve Rashguard (Women) View Sale! Shield Combat Fight Shorts (Women) View Sale! 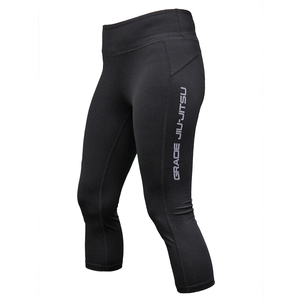 Shield Spats (Women) View Sale! Alavanca Combat Fight Shorts (Women) View Sale! 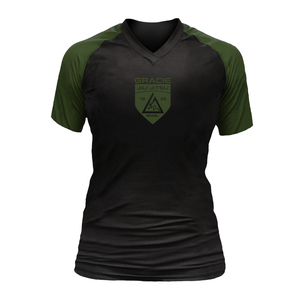 Black Rank Short-Sleeve Rashguard (Women) View Sale! Brown Rank Short-Sleeve Rashguard (Women) View Sale! Purple Rank Short-Sleeve Rashguard (Women) View Sale! 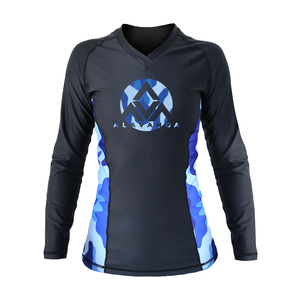 Blue Rank Short-Sleeve Rashguard (Women) View Sale! 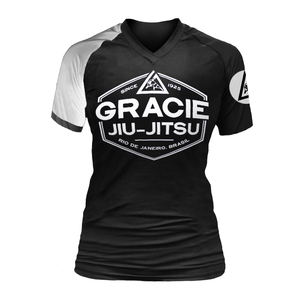 White Rank Short-Sleeve Rashguard (Women) View Sale! 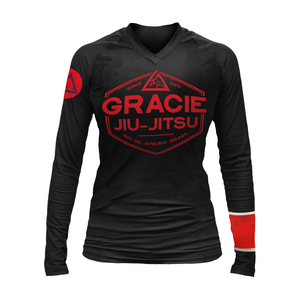 Black Rank Long-Sleeve Rashguard (Women) View Sale! Brown Rank Long-Sleeve Rashguard (Women) View Sale! 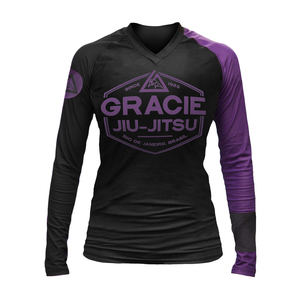 Purple Rank Long-Sleeve Rashguard (Women) View Sale! 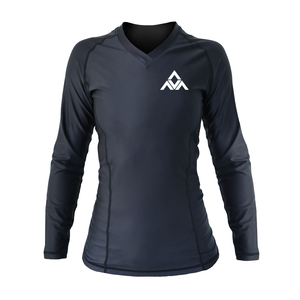 Blue Rank Long-Sleeve Rashguard (Women) View Sale! White Rank Long-Sleeve Rashguard (Women) View Sale! 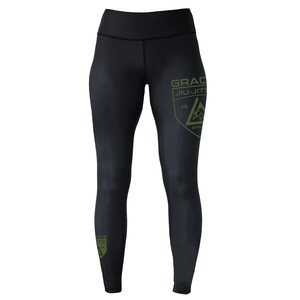 Gracie Capris (Women) View Sale! 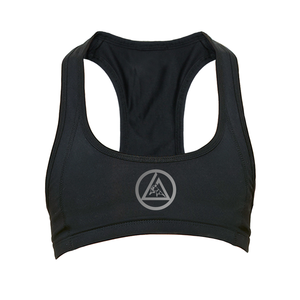 Sports Bra (Women) View Sale!